Wooden Image is a privately owned and operated business located in the City of Chicago. We have established a solid reputation in the Chicago area for Quality work and dependability. 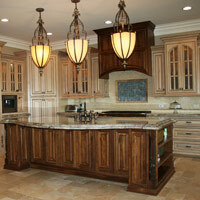 We take pride in the company's ability to manufacture a diverse range of quality wood products.